The local laundry industry may already be a mature and saturated market. But this company proves that there is still much room for growth through innovations. The laundry business has been labeled a mature market by most. Seen as a commodity service with a low barrier to entry, the industry has seen many mom-and-pop stores open everywhere. What is the strategy to rise above the usual names then? Suds Laundry seems to have found the answer. Suds Laundry started as a small laundromat itself about 11 years ago. Founded by enterprising couple Caloy and Charm Ang, the first location was a neighborhood laundry shop with just two pairs of machines. Although the business was small and new, the Ang couple quickly worked to create a difference in the way they served their market, launching their made-for-laundry software in just a year of operations. This was the first of many innovations the company has brought and introduced to the market. 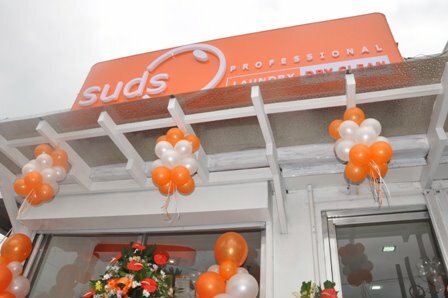 One of the most recent programs Suds Laundry has launched is the Machine Assistance Program, which enables its franchisees to avail of an unlimited number of machines without paying for them outright. In partnership with LG commercial washers (distributed by ELS Phils), the program is the first of its kind in the franchising industry. A Suds Laundry franchisee pays only if the machines are actually used, with payments computed as a small portion of the load or cycle. This makes it easier for them (the franchisees) to gain a larger capacity through multiple machines to serve their areas. Another innovation Suds has introduced to retail laundry is the use of automatic-dosing pumps. These pumps are connected to the washers and automatically inject the precise dose of high quality detergents, bleach, and fabric conditioners when needed. The technology is typically used in industrial laundry but Suds Laundry, through a partnership with the global company Diversey-Sealed Air, has successfully used it for commercial and retail machines. A benefit of this innovation is the standardization of wash formulas, without the need for human involvement. Another benefit is increased environmental protection since the detergent dispensed is precise and more efficient, resulting to lower overall chemicals in the water released after washing. As the company prepares to upgrade its systems to accommodate a Cloud-based suite that will make running the business faster, Caloy Ang says he is hoping the enterprise is building to a world-class level. “We will continue to improve on what we have because someday, we want to be the ones exporting our system to the world,” Ang declared. With the goal to be the best in the local laundry landscape, Suds Laundry is also shooting higher, hoping its systems to be recognized beyond the country’s borders. “We don’t just copy what others already have. We study the technology out there and check how we can weave it seamlessly into ours to make a more efficient business here and even beyond,” Ang adds. With the rate the business is innovating, that goal is not out of reach. 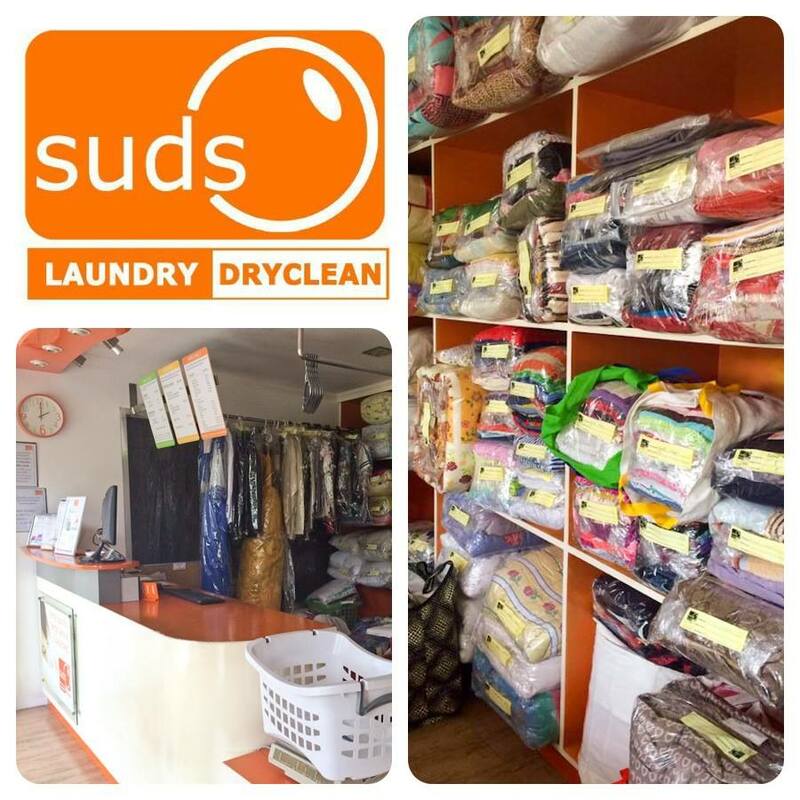 To learn more about Suds Laundry as a franchising opportunity, check out its online directory listing here.